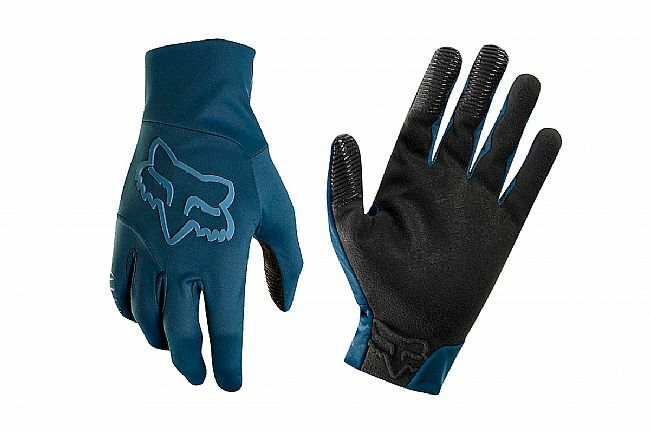 Fox Racing's Attack Water Glove features total water- and windproof construction of DWR-treated AX suede™ fleece and polyester. Its slip-on closure ensures a light feel and tight seal without constricting. Conductive thread on the palm and fingers makes it possible to use your smartphone without de-gloving. 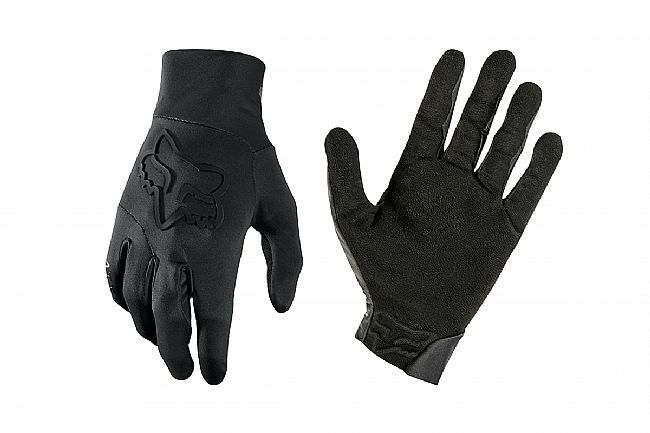 C6 DWR-treated polyester top hand & AX suede™ fleece palm. Secure, light, comfy slip-on closure.